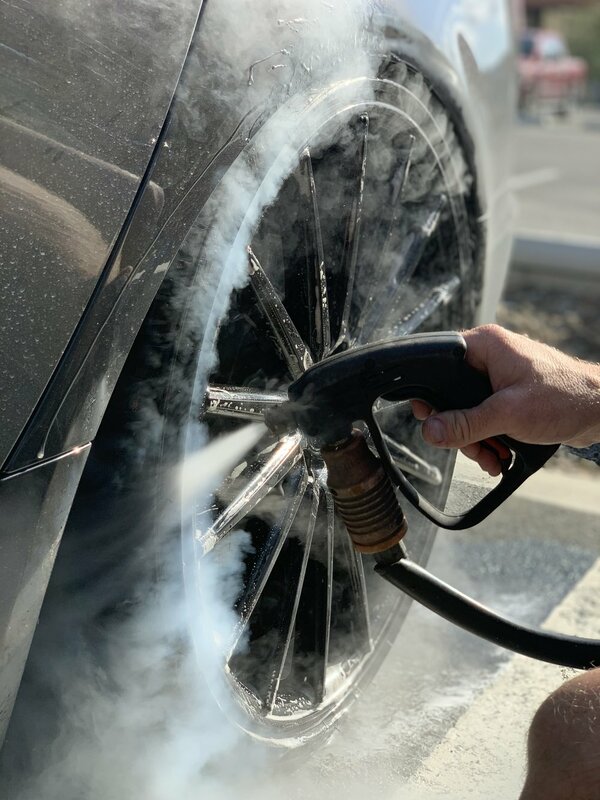 San Diego's most professional and convenient mobile detailing service. Check availability and book online 24/7. ﻿What you see is what you get. Select a package that fits your cars needs. ﻿No call or quote necessary. Choose a day/time that fits your schedule. ﻿We are knowledgable about cars. We will treat your car like our own. ﻿At home, at work, or hanging with a friend, we come to you. Sign up with your email address to receive exclusive offers and discounts.